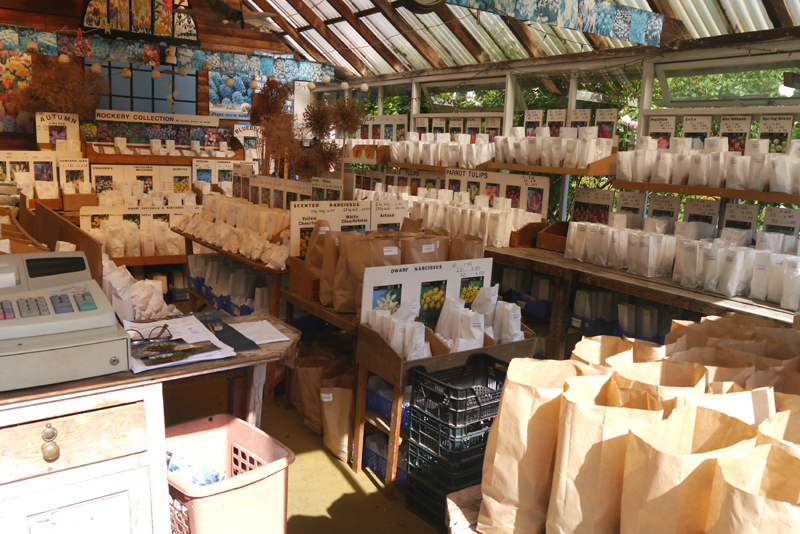 The Clare Bulb Company is located in the historic Suffolk town of Clare, where we have been selling bulbs for over forty years. 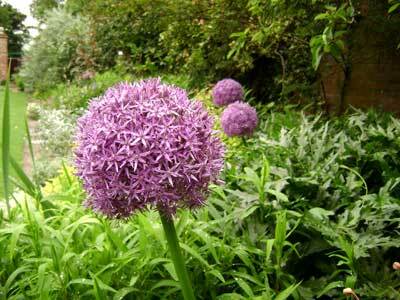 We specialise in supplying spring bulbs for the gardener with the larger garden who may want to buy bulbs in bulk. However, our prices are exceptionally competitive for smaller quantities as well. 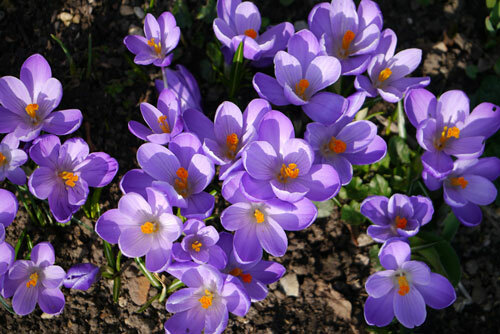 We concentrate on the more common bulbs, the ones which we know will grow well in most gardens, and also bulbs "in the green", such as bluebells, snowdrops and aconites. We offer growing advice, which is linked to each item shown in the pricelists, Click here for an example.  There is also more general advice, by types of bulbs, Click here to view. 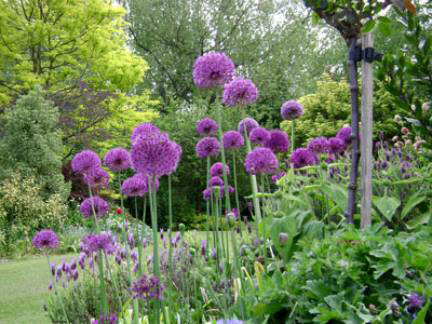 Bulbs are purchased from leading Dutch and English growers, from people we know, and whose quality is second to none. We only sell bulbs, (and nothing else). Click here if you would like to view a selection of pictures of the bulbs we sell flowering in our award winning Suffolk garden. 1. 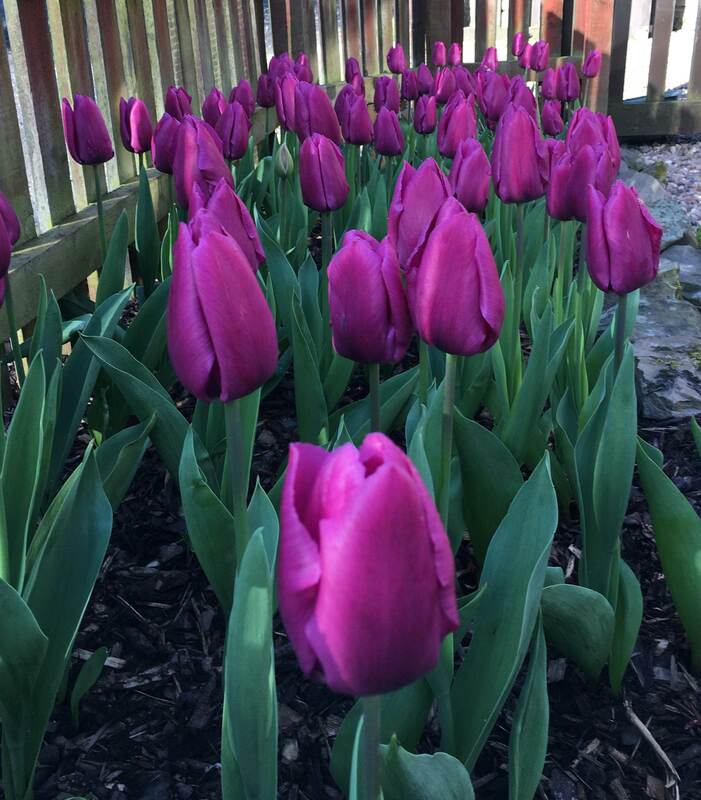 Spring bulbs for autumn 2019 delivery: To access the link please click here. We will update the ordering page with 2019 prices and varieties in April. 2. Bluebells, snowdrops and aconites "In the green". The season is now finished. Please either order the bulbs as "dry" bulbs for September delivery by visiting the Spring bulbs link above, or Click here to place your order for spring 2020 deliveries. 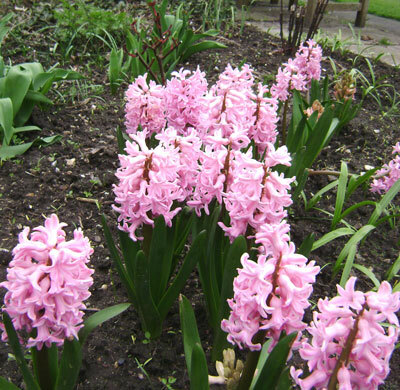 Examples of just a few of our bulbs growing in our own award winning garden. Click each picture for more information on each variety. Bulb Sizes: Our low prices are not at the expense of the size of the bulbs. Our daffodils and narcissus are all "Top size", as growers call them, which means daffodils are 14/16 cms in circumference, (click here for a picture), tulips are generally 11/12's, crocuses 7/8's, prepared hyacinths 16/17's, and so on. Bigger bulbs give better flowers. N.B. 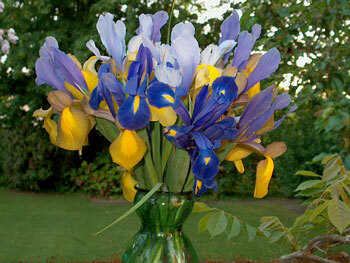 Often the special offers found in newspapers and elsewhere are for smaller size bulbs than we offer! 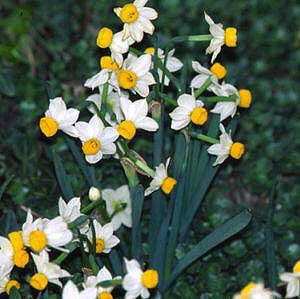 Smaller bulbs mean smaller flowers, (or none), and may not come up the following year. Bulb Quality: Unlike many bulb companies our experienced team pack all our orders by hand, not only visually inspecting each and every bulb to ensure it meets our exacting standards, but gently squeezing each bulb (other than those sold by weight), to ensure it is firm to the touch, a sure sign of vigour. You may be assured that nothing is put in the bag unless we are confident it will flower. 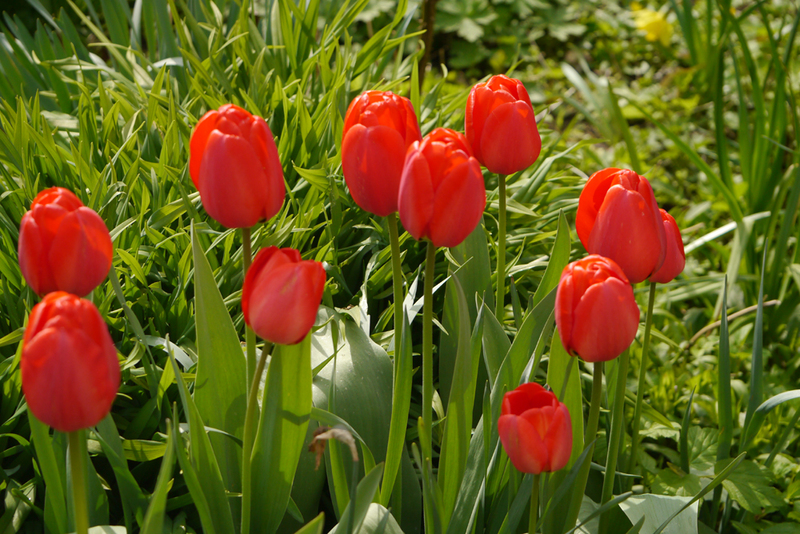 100 days of daffodils and tulips: Click here to view our recommendation. What customers tell us: Click here to see some we have received over the past few years, including photographs of their displays. Visiting Clare: We operate a retail shop at our premises in Clare between Sept 1st and early November. We open on weekdays from 10.00 to 4.00, and we open on Saturdays and some Sunday afternoons. It is best to telephone if planning to visit us on Sunday, to be on the safe side. 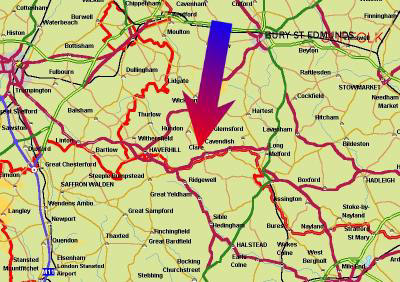 Click here for a map of where you can find Clare, (we are on the main road, so very easy to find). Group Visits: We welcome gardening group visits. Please click here for full information. Who are The Clare Bulb Company? 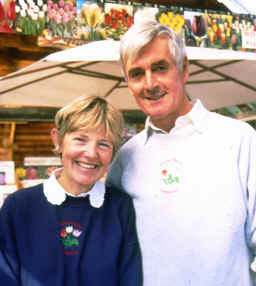 Formed on 24th August 1974, the Clare Bulb Co is a family business run by Jane and Andy Bone in Clare, together with their son and his wife. If you wish to know more about the business, and the team running it, click here. 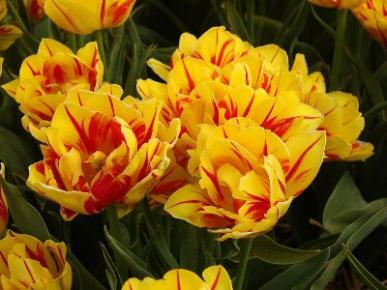 Other information: Click here for further ordering details, more about us, where we are, our trading policy and consumer protection policy, a flowering time guide, with heights and depths for planting bulbs, suggested combinations, and other useful facts. Our Garden: Most visitors to our website are gardeners, so why not visit our garden by clicking here? 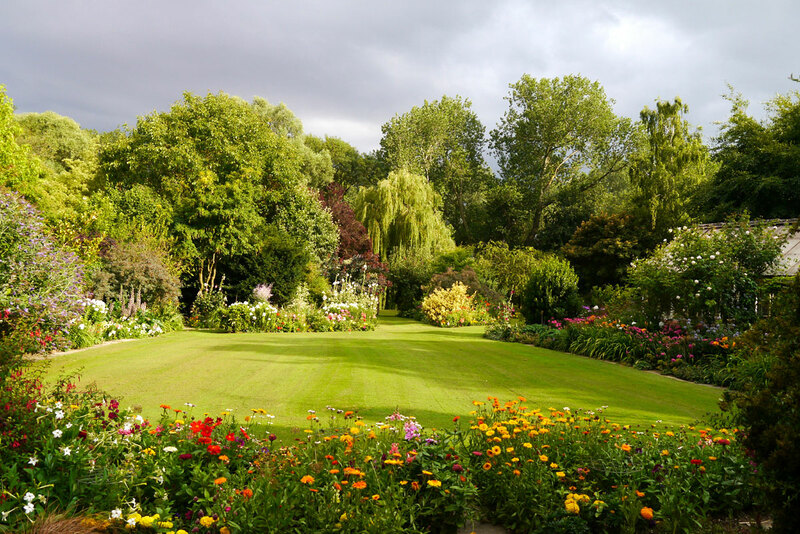 We hold the prize for the best garden in Suffolk in the one-acre category, and featured in Sky TV's series "Come into my Garden". Would you like a screen-saver picture that sums up an English summer garden? If so, click here, and use it with our compliments. Frequently Asked Questions: Click here to view answers. Labradors: We have bred Labradors for a number of years. We have created a photographic record of all the various litters, which we are pleased to share with you. Click here to start. Includes Rosie, Billy's daughter, (our 6th generation), born October 2016 and the recently arrived kittens. We will be breeding from Lisa in 2019. 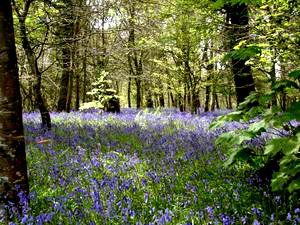 Lawns: Nothing to do with bulbs, but if you are less than pleased with your lawns just click here. Andy's picture gallery: Click here This too has nothing to do with bulbs. Many of us draw and paint, and what we produce sits in a drawer and rarely sees the light of day. I decided that although I am hardly a great artist I would indulge in an ego-trip, and post a selection of my pictures on this website. As a descendant of Sir Muirhead Bone and his son Stephen Bone, both official Naval War artists, there are quite a lot of ship pictures. Publicity for the Clare Bulb Company : Please click here to view the Sky television team at work in our garden for their programme; "Come into my Garden". 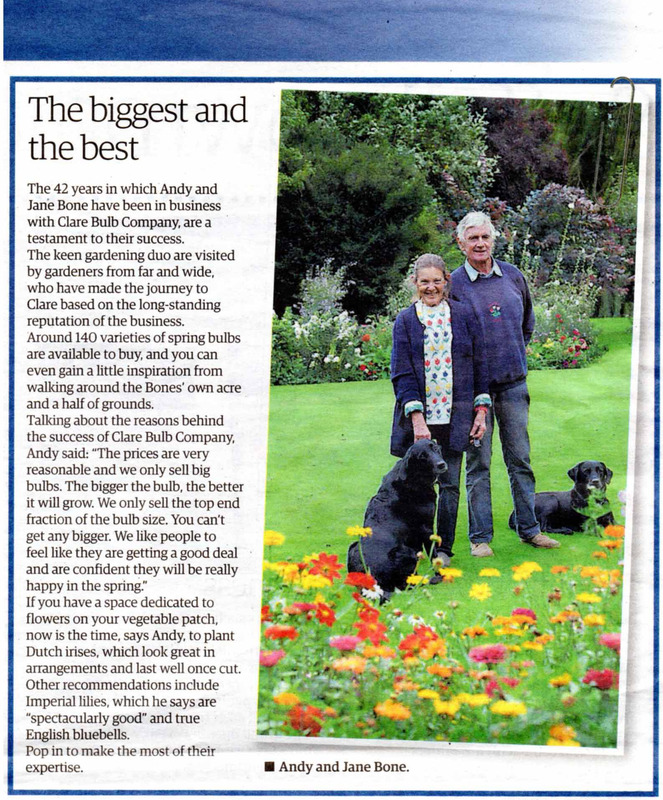 Click here for newspaper coverage of one of our business in the East Anglian Daily Times. Clare Bulb Company, Riverside House, Clare, Suffolk, CO10 8NS.